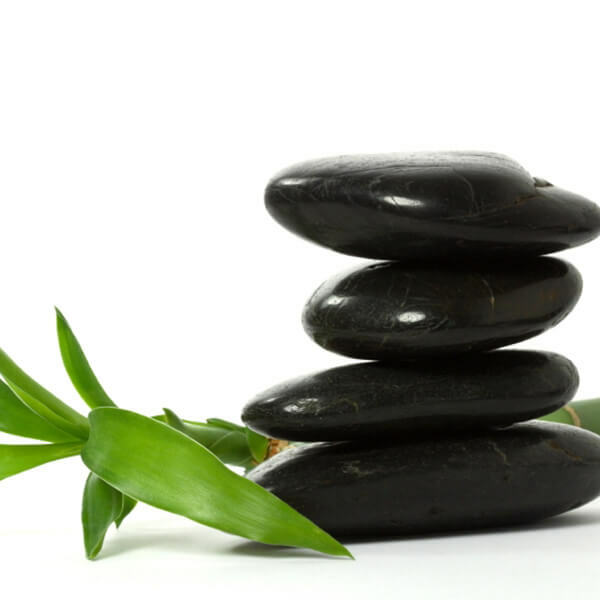 Looking for an affordable community acupuncture treatment? 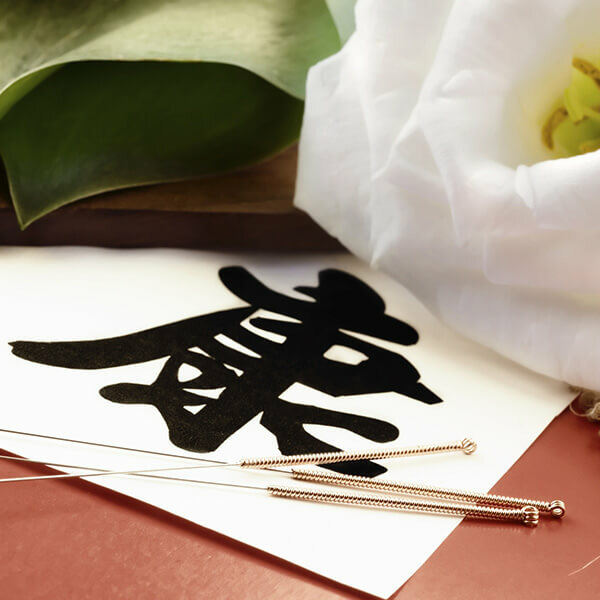 Visit our community acupuncture clinic where we provide a relaxing and comfortable environment to promote healing and optimal health with an experienced licensed Chicago acupuncturist and Traditional Chinese Medicine expert; Sunae Son, LAc. During your first treatment a focused exam will be done in a private exam room to learn more about the symptoms associated with your primary complaint. Next, you will be treated in our community room surrounded by other patients quietly receiving treatment at the same time. While there is music in the room, we welcome patients to bring their own music devices to enjoy during treatment if you prefer. You will remain clothed during the treatment and we encourage you to wear comfy clothes. 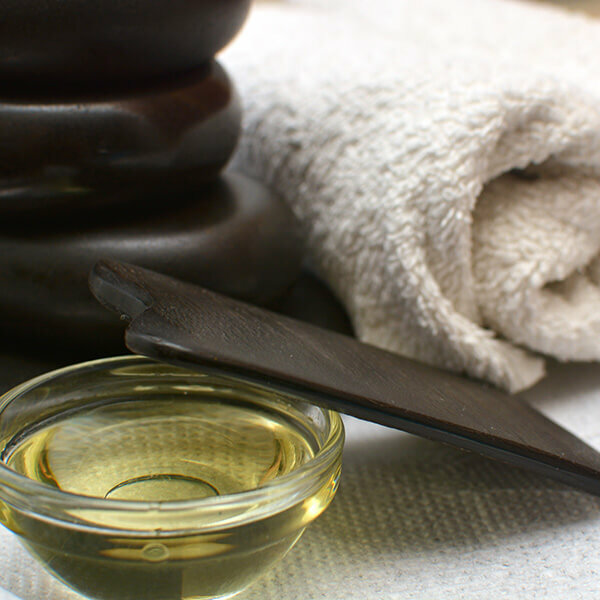 We have massage tables and comfortable chairs available and each treatment lasts approximately 20 minutes. A group setting provides a positive environment and may enhance the effect of the individuals treatment. Community Acupuncture allows Treatment costs to remain low for each individual. Our community acupuncture clinic is an affordable option for anyone seeking assistance with their healthcare needs. 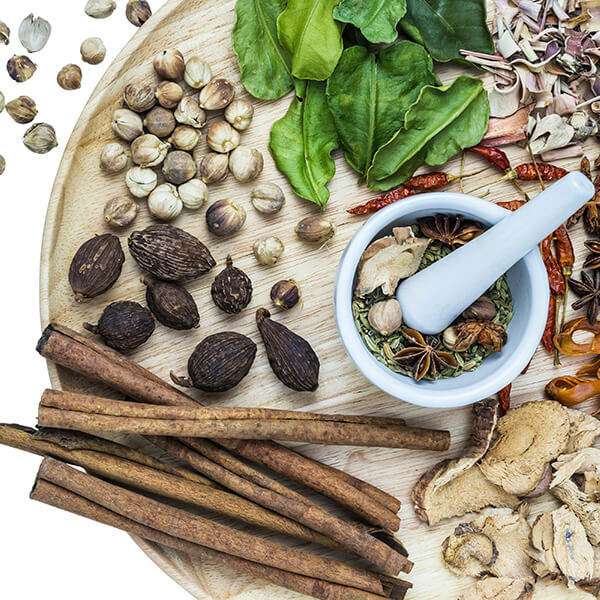 Many patients who have never had acupuncture before find it a wonderful way to “try it out” and others who like the benefits of weekly or biweekly treatment sessions find the affordability of the community setting appealing. 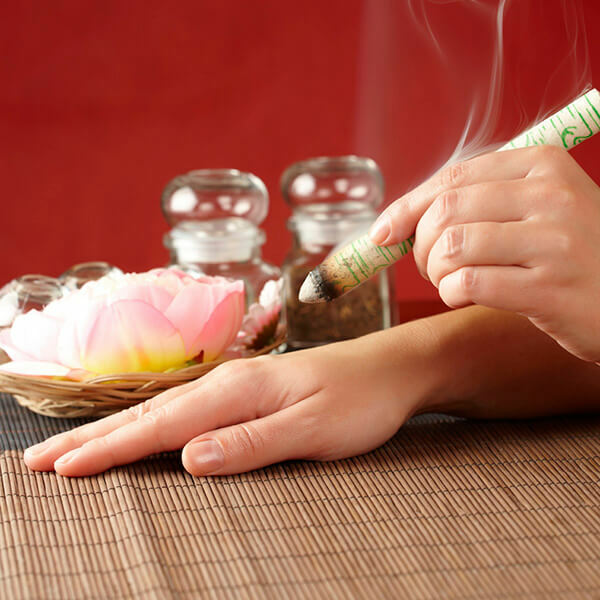 How do I get started with Community Acupuncture? 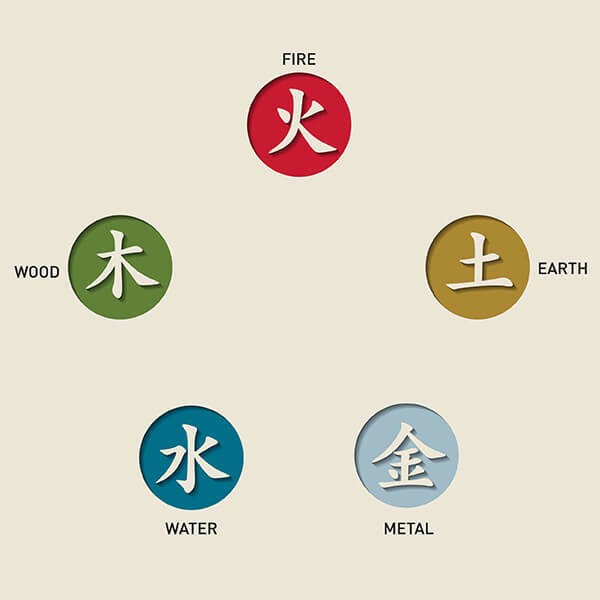 Call our office and request a Community Acupuncture exam appointment. This determines the most effective treatment plan for you. After your exam, we will be able to schedule treatment visits. 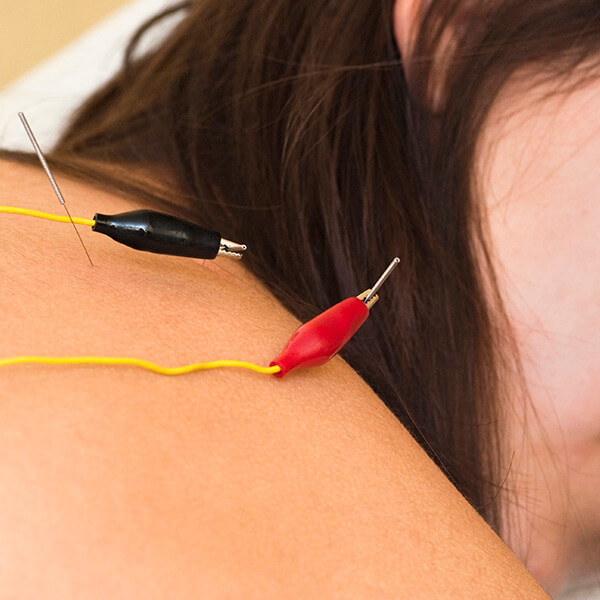 How Much Does Community Acupuncture Treatments Cost? Each treatment costs $25 and lasts approximately 30 minutes. Auricular acupuncture uses points on the ear to send electrical impulses to the brain and treat addiction, anxiety, depression, and many other conditions.